Both Liverpool and Manchester United have had major issues with defense this season. Liverpool has had a leaky defense all season, giving up 40 goals, more than 19th placed Middlesbrough. As for United, the Red Devils have suffered through massive injuries in the defense, especially with their center backs. Both Phil Jones and Chris Smalling are out for a long period of time and Eric Bailly has also had injury problems. According to Spanish news outlet Don Balon via the Express, Liverpool and United are interested in signing Atletico Madrid defender Jose Gimenez. Since signing from Uruguayan side Danubio in 2013, Gimenez and compatriot Diego Godin have formed the backbone of one of the strongest defenses in Europe. Despite the young center-back’s promise, Atletico manager Diego Simeone has dropped Gimenez from the starting lineup in recent months, fueling talks about a potential Premier League move. United manager Jose Mourinho is expected to overhaul the United roster over the summer in an attempt to bring the club back into contention. While United was previously linked to Benfica defender Victor Lindelof as its top defensive target, Gimenez has become the top target of late. 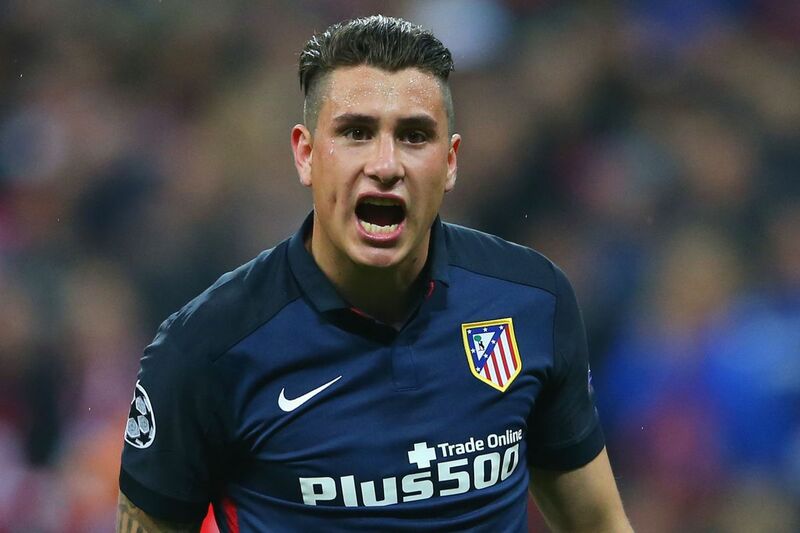 Gimenez will not come cheap as Atletico have reportedly asked for a fee around £33 million for his services. Any outgoing transfers will depend on a decision regarding the transfer ban currently placed on the club. Simeone has said that there will be no outgoing transfers if Atletico is still under a transfer ban this summer. Local rivals Real Madrid had theirs lifted recently and Atletico has hope that the same will happen to theirs. Was Lionel Messi The Most Underrated Player In 2018?